An artful love letter to the women who raised him, Cuarón draws on his own childhood to create a vivid and emotional portrait of domestic strife and social hierarchy amidst political turmoil of the 1970s. Four years after Gravity won him the Oscar for best director, the 56-year-old filmmaker Alfonso Cuarón make a remarkable return to the big screen with Roma, a project he calls the “most essential movie” of his career. “I always wanted to make a film and be comfortable with it when I finished it,” says Cuarón, who insists Roma is the film he’s been building towards since his debut, Sólo con Tu Pareja, in 1991. 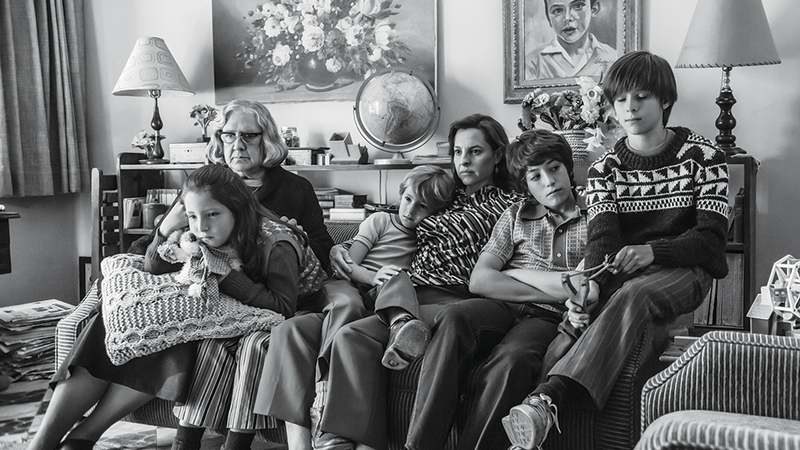 Roma draws on Cuarón’s own memories of growing up in the 1960s and ’70s in Mexico City. Roma is set in Mexico City in the early 1970’s. The story follows Cleo (Yalitza Aparicio), a young domestic worker for a family in the middle-class neighborhood of Roma in Mexico City. “Returning to my country with this specific project was something very personal, because we made a film set in the ’70s, with many elements and experiences of my childhood,” the director told press earlier this year after production had wrapped. The movie is called Roma” because of how Cuarón has seen Mexico City develop over the past four decades. Changes in infrastructure and the arts have made it a Roman City in the director’s eyes. Making Roma was a “charged experienced” for Cuarón because he was working directly with and confronting his own past. The director puts a lot of research into his best-known films: with Gravity, it was learning about space technology; for Children of Men he studied thinkers’ predictions of where the 21st century was heading in the future. Roma forced Cuarón to explore far more intimate territory. The film marks Cuarón’s first return to Mexico to make the film, a first for him since Y Tu Mamá También, nearly 18 years ago. Returning to Mexico City proved “haunting,” Cuarón said, as his past perspectives of the city were confronted by the present day realities of Mexico. Cuarón shot every scene on location where the events depicted took place or on sets that were exact replicas. “I imagined one scene as it happened, and I would revisit that place and it would be completely transformed,” he said. 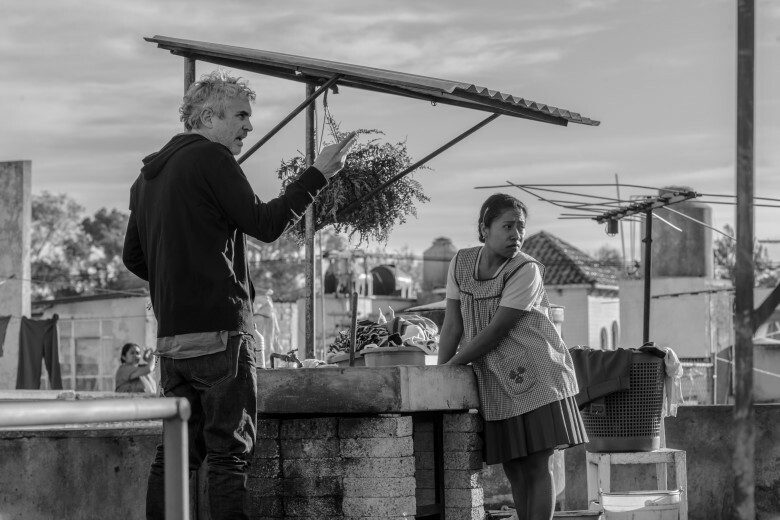 Cuarón became his own cinematographer on the project, having previously served as his own DP on several short films and for some reshoots on his features, but Roma is the first time Cuarón has received an official cinematographer credit on a feature film. 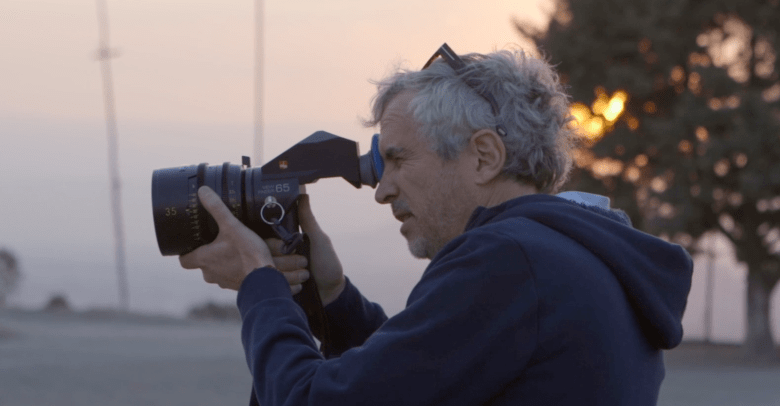 Cuaron shot Roma on 65mm (the film used the Alexa65 digital camera), and the movie will be distributed by Netflix — a company not exactly known for favoring theatrical distribution. Cuarón is the latest high profile auteur to join forces with the streaming giant. Linde stressed that it’s “very important for us that the film be seen in theaters,” noting Cuarón shot the movie on 65mm using a “really pristine, almost never-before-seen black and white.” The film’s sound design is also instrumental to the experience, as it was constructed using state-of-the-art Dolby Atmos technology. 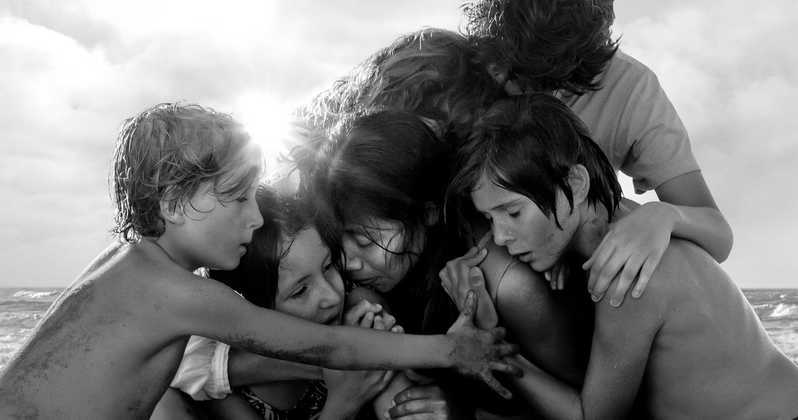 While all of these production elements make for a unique theatrical experience, Cuarón and Linde said seeing “Roma” on the big screen is just as important as ensuring people all over the world simply have the chance to see “Roma,” period. The film has been acclaimed by critics, who called it “achingly beautiful” and “engrossing”, and was chosen by Time magazine and the New York Film Critics Circle as its best film of 2018, as well as by the National Board of Review as one of the top ten best films of 2018. It earned a nomination for Golden Globe Award for Best Foreign Language Film as well two additional nominations: Best Director and Best Screenplay for Cuarón at the 76th Golden Globe Awards, and has been selected as the Mexican entry for the Best Foreign Language Film at the 91st Academy Awards. Next Next post: Ben Is Back – The myriad ways addiction can impact a family.